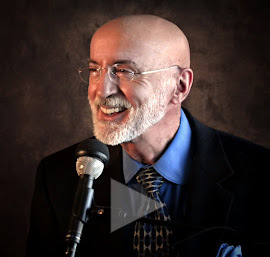 This video is a 13-minute presentation I offered at Northwest Nazarene University, commemorating the 50th anniversary of the class of 1968, the year I graduated from NNU. I quickly describe how the pivotal and decisive crossroads in our lives require a faithful commitment. But here is the happy news: if we are loyal to our commitment, we are abundantly rewarded with peace, love, and joy—perhaps not constantly or supremely, but, as a whole, steadily throughout our entire lives.